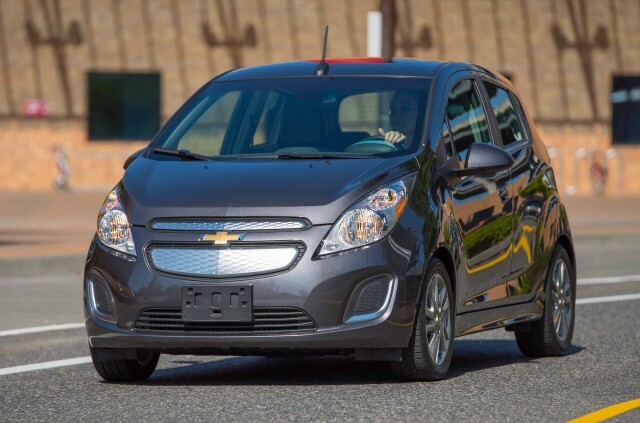 It was one of the major electric-car news stories last month: Sales of the Chevrolet Spark EV electric minicar soared to 920 in April. The electric Spark had consistently sold at around 100 cars a month since its June 2013 launch. And it was widely considered to be a compliance car: one sold only in California and a few other locales to meet that state's Zero-Emission Vehicle sales rules. Then GM cut the price of the Spark EV in the three states where it's sold: California, Oregon, and most recently, Maryland. While the offers in each state varied, the end result was a list price of $25,995 before incentives and, more importantly, a $139 monthly lease with no money down. As they had with the Fiat 500e at similarly low prices, sales soared. One example: A group of race drivers and friends in California ending up passing around the word about the inexpensive Fiat 500e leases, to the point that they alone bought more than 100 of them in a single month. Once the new prices were announced, sales of the Spark EV soared as well. There were 920 sold in April, then an additional 283 last month. Sales may well have been higher if supply could have kept pace. 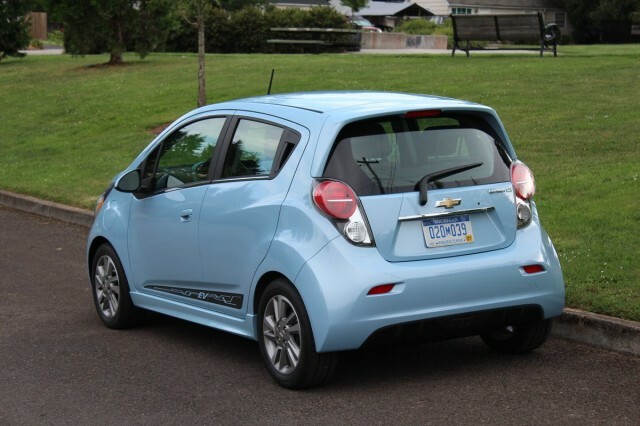 Chevrolet has asked its assembly plant in South Korea for more Spark EVs, said Annalisa Bluhm, of Chevy communications. Still, more than one-third of the 3,243 electric Sparks sold over the last 24 months were delivered in April and May alone. So what happened with the Spark EV all of a sudden? We asked Bluhm. "In one word: advertising," she responded. "The powers that be decided to put some ad money behind the car." "You can only cultivate an electric-car culture if you put some resources behind it," Bluhm continued. "The more people who want electric cars, the more we’ll sell them. [They're] great because they attract the 'right kind' of owner: smart, sophisticated and ready to advocate on behalf of the brand." "It is," Bluhm concluded, "Brand-Building 101." 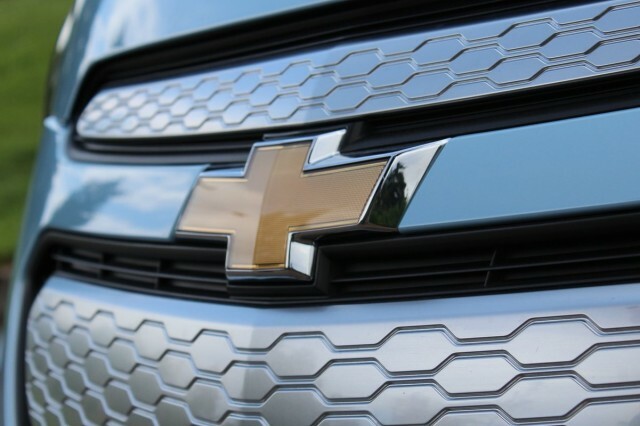 First, GM may simply need to sell more compliance cars to make its numbers. "ZEV Rules math" is enormously complicated, and it's unclear to outsiders exactly how many cars need to be built to comply with the multi-year mandate, especially given credits bought and sold among carmakers. GM is known to have bought credits at times. 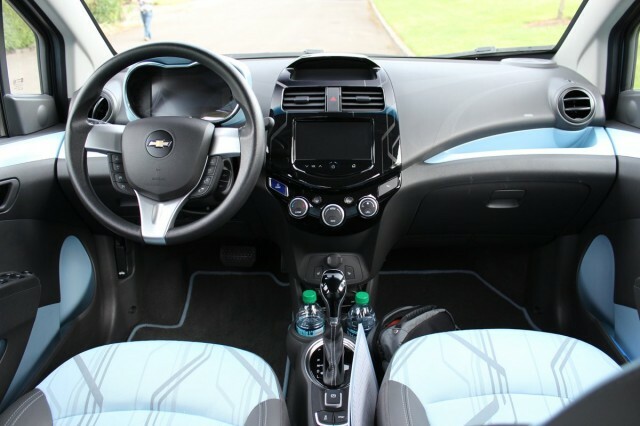 Second, as of this year's model, the Spark EV now uses lithium-ion cells from LG Chem, which may be a more trusted and higher-volume supplier than A123 Systems, which provided cells for the first two years of Spark EV batteries. 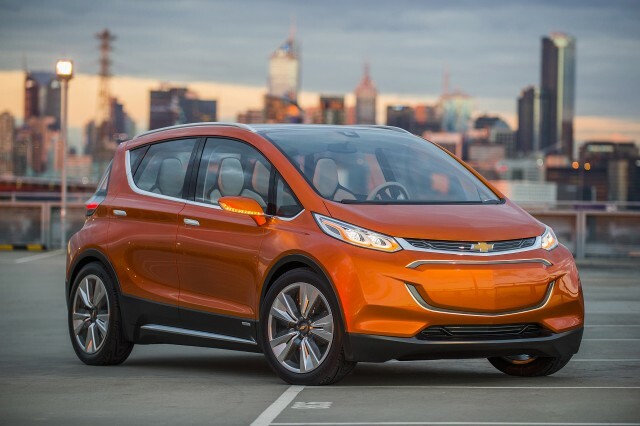 Finally, with the launch of the 2017 Chevrolet Bolt EV 200-mile electric car perhaps only 18 months away, Chevy's marketers may have woken up and decided they'd better seed the ground. If reports of Bolt EV production of 25,000 a year are correct, that would be roughly 20 times the annual sales of the Spark EV in 2013 and 2014. So perhaps those soaring electric Spark sales show that GM understands it has to get serious about selling battery-electric vehicles--and fast--for a variety of reasons. And price cuts are always a good way to do that. Just ask Fiat.